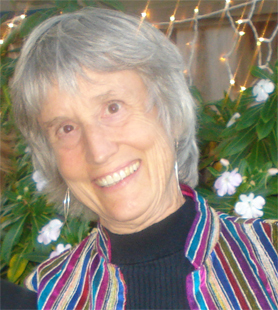 Professor Haraway received the Science Fiction Research Association's 2011 Pilgrim Award. The Pilgrim Award was created in 1970 by the SFRA to honor lifetime contributions to SF and fantasy scholarship. The award was named for J. O. Bailey's pioneering book, Pilgrims through Space and Time. The Science Fiction Research Association (SFRA) is the oldest professional organization for the study of science fiction and fantasy in all media. The SFRA promotes scholarship, teaching, and professional discourse through awards, publication, and its annual conference.